Buy the four audiobooks together and save $35! 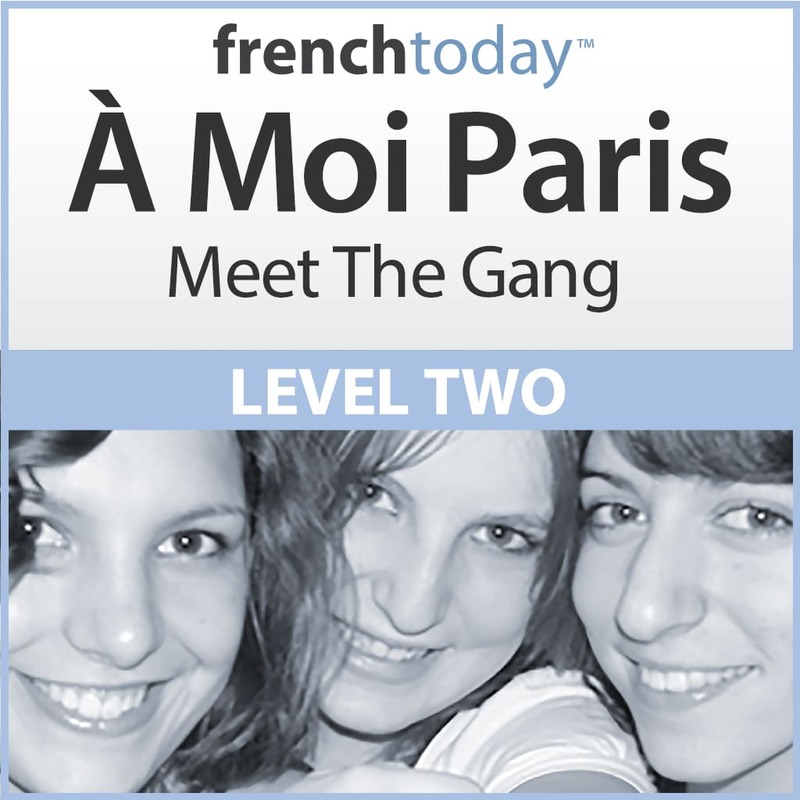 The ultimate way to start your French learning journey. Four of our most popular products bundled together for an amazing price. 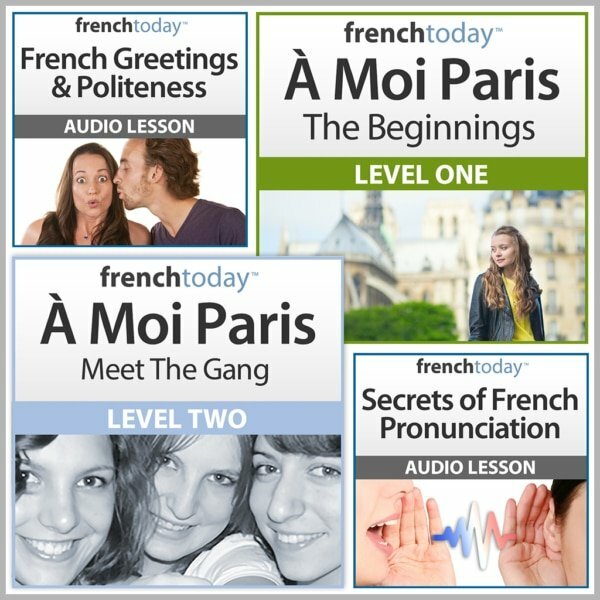 This 3 hrs 41 min long French audio lesson and drills cover the foundations as well as the difficulties of French pronunciation (can you say out loud 'Je cueille une vieille feuille sur une treille dans la ville de Lille'?). 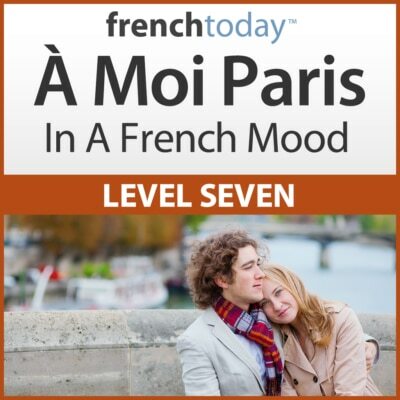 Most students never really learned French pronunciation, and just tried to copy what they heard. 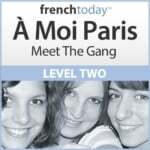 But French pronunciation follows strict rules. Once you understand the rules it’s easy to read and speak with a true French accent. 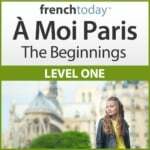 I explain how to use place your lip, tongue and throat to create the right sound, compare it to existing English sounds, and give you lots of spoken French practice. It’s that easy. No weird writing needed. Thanks to the audio tracks, you will be able to match the sounds to their different spellings, and get plenty of practice with the basic sounds as well as the more challenging ones such as the nasals, the ‘Y’ sounds (eille, euille, ouille…), ‘u’ and ‘ou’, é and è, the French ‘R’ etc…. 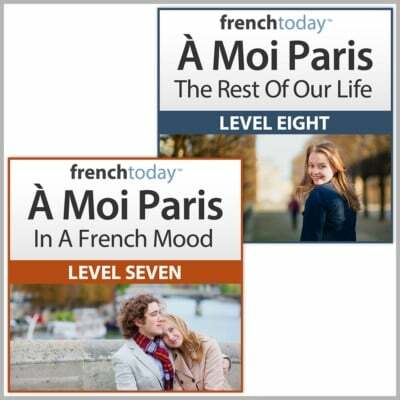 This audiobook was developed based on feedback from hundreds of my adult students: they mastered French pronunciation, and thanks to my simple explanations, you will do to. 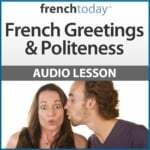 Master French politeness without hesitation, answer greetings appropriately (and fast), discover the cultural differences and avoid embarrassing faux-pas. You can't make a first impression twice!